A landmark exhibition at Tate Britain next year will celebrate how artists have captured the intense experience of life in paint. 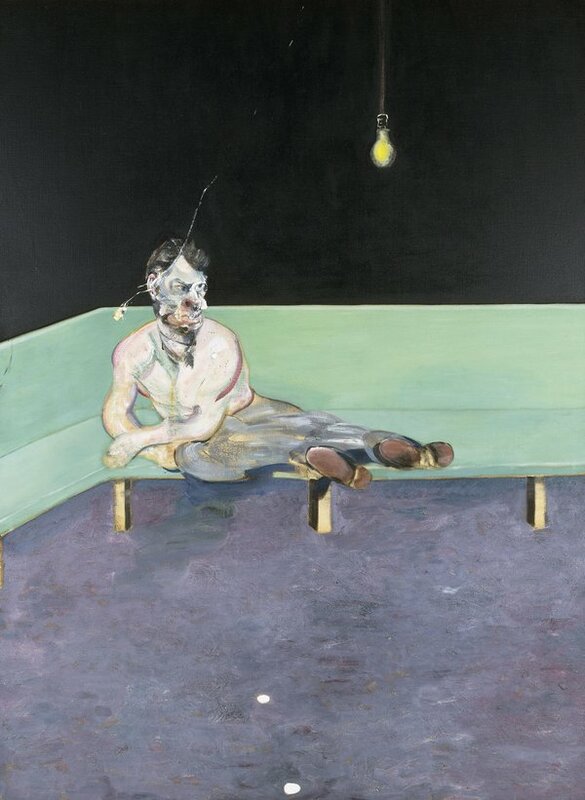 All Too Human: Bacon, Freud and a Century of Painting Life will showcase around 100 works by some of the most celebrated modern British artists, with Lucian Freud and Francis Bacon at its heart. It will reveal how their art captures personal and immediate experiences and events, distilling raw sensations through their use of paint, as Freud said: ‘I want the paint to work as flesh does’. Bringing together major works by Walter Sickert, Stanley Spencer, Michael Andrews, Frank Auerbach, R.B. Kitaj, Leon Kossoff, Paula Rego, Jenny Saville, Lynette Yiadom-Boakye and many others, this exhibition will make poignant connections across generations of artists and tell an expanded story of figurative painting in the 20th century. A large-scale painting by Francis Bacon of his friend Lucian Freud is to be shown in Tate Britain’s landmark exhibition All Too Human in February 2018. The work was only seen in public shortly after it was completed – firstly in London in 1964 and then in Hamburg and Stockholm in 1965. It has since remained in private hands and has not been exhibited for over half a century. This will be an unmissable opportunity to see some truly extraordinary paintings, many of which have not been seen for decades. With this exhibition we want to show how British figurative painters found new and powerful ways to capture life on canvas throughout the 20th century, and Bacon’s portraits are some of the greatest examples of that endeavour. 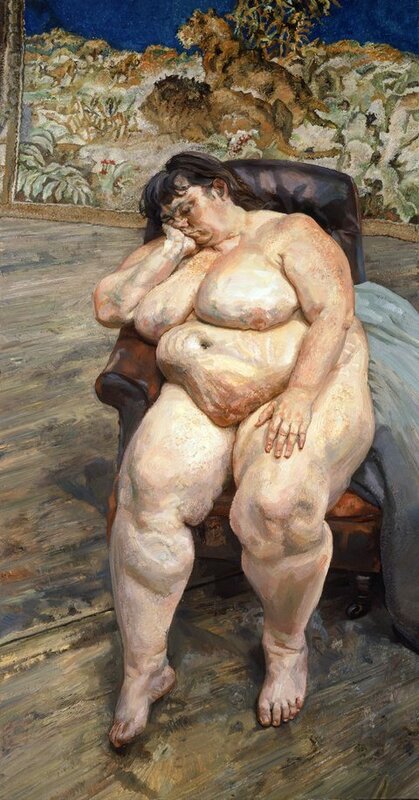 All Too Human: Bacon, Freud and a Century of Painting Life is curated at Tate Britain by Elena Crippa, Curator, Modern and Contemporary British Art, and Laura Castagnini, Assistant Curator. It will be accompanied by a fully illustrated catalogue and a programme of talks and events in the gallery. The exhibitions will tour to the Museum of Fine Arts, Budapest later in 2018. ©The Estate of Michael Andrews, courtesy of James Hyman Gallery, London.